Rainy Day Editing is Rachel Solomon, a professional editor, award-winning author, and Seattle native who does not own an umbrella. 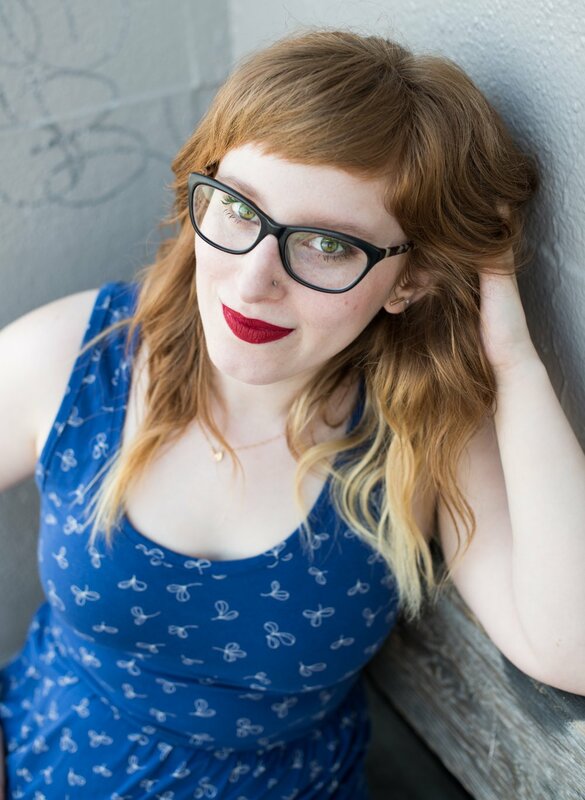 Rachel, who holds a degree in journalism, has worked as a copy editor for numerous newspapers, a freelance copy editor and developmental editor for independently published books, and as a book coach with Author Accelerator. Furthermore, she has experience reading slush pile submissions and writing reader reports for a small publisher. For the past five years, Rachel has volunteered as a Pitch Wars mentor, reading hundreds of submissions and mentoring writers, many of whom have gone on to secure literary agents and book deals. She currently serves on the Pitch Wars leadership committee. Rachel's young adult novels have been published by Simon & Schuster. She spent a lot of time in the query trenches and understands how crucial it is to have a polished manuscript to snag an agent's attention. Working one-on-one with writers is one of her favorite ways to spend her time. She especially loves determining how to highlight a story's unique qualities, and she strives to bring out the best in her mentees' and clients' work.